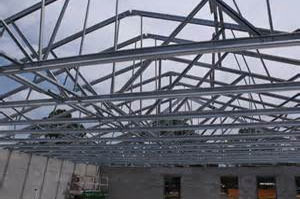 Over the past few years there has been an explosion in the construction industry with using light gauge metal trusses. They’re more cost-effective than the traditional methods and are completely non-combustible. 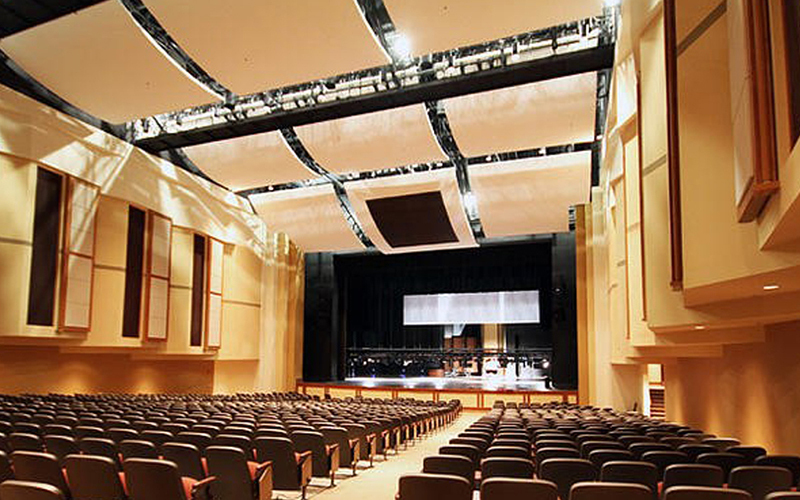 These types of trusses can be found on projects ranging from offices and hotels to schools and churches. 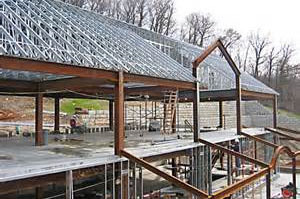 Huffman Drywall has the experience, equipment, and manpower to tackle any truss project weather small or large. At Huffman Drywall we have seen and installed pretty much every type out there and have the experience necessary to tackle your next project.